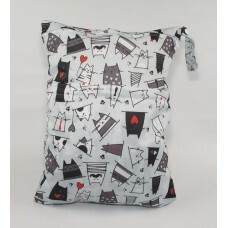 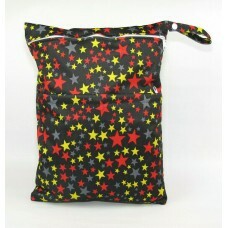 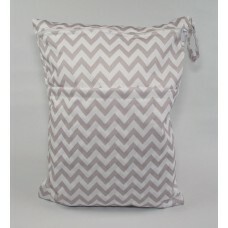 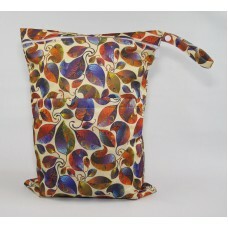 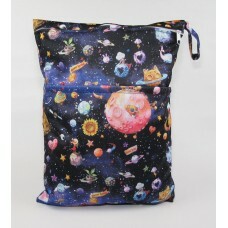 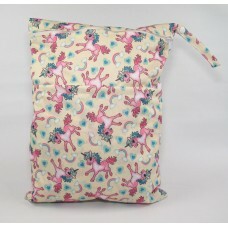 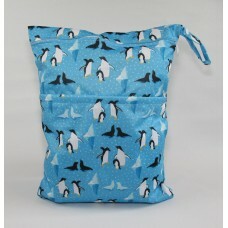 A very practical wet bag that can carry reusable nappies, wipes, breast pads and cloth sanitary pads. 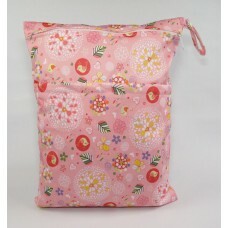 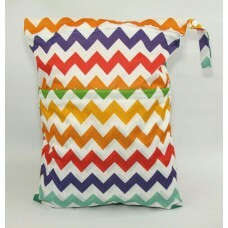 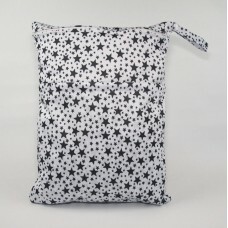 It can also be used for wet swimming clothes and sports kits. 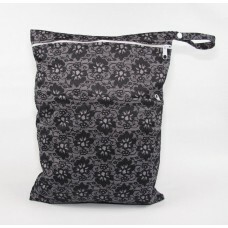 Very practical wet bag designed to hold reusable nappies, wipes, cloth sanitary pads (this black lac.. 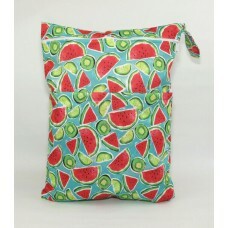 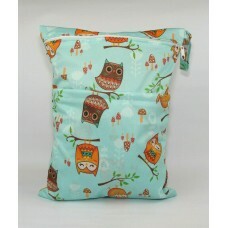 Very practical Owl design wet bag designed to hold reusable nappies, wipes, cloth sanitary pads an..
A print perfect for summer this watermelon design wet bag designed to hold reusable nappies, wipes.. 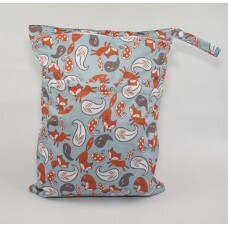 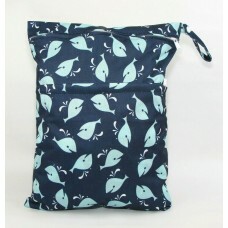 This super cute whale print wet bag is designed to hold reusable nappies, wipes, cloth sanitary pa..